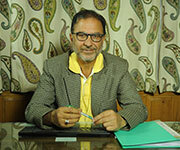 I run the family business with roots dating back to 1840 when at the height of the British Raj, the Maharaja of Kashmir substituted British dominion but insisted on one condition that the occupiers and other non natives refrain from putting up any fixed buildings in the state. They agreed, then put up homes on the water instead. 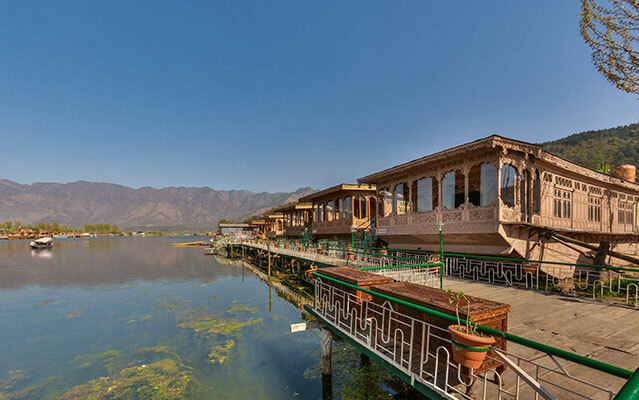 Among the first British , John Lockwood Kipling who built one of the first houseboats in Kashmir and Aziz Goroo (1808 – 1892) (my great Grand Father) was his care taker. 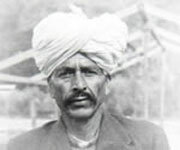 After about 4 decade Kipling sold the houseboat to Aziz Goroo the care taker and left Kashmir for good. My grand father Haji Abdul Karim Goroo (1883 – 1972) took over the business from his father and started renting to British families. 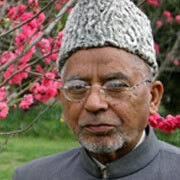 The family business was further passed on to my father Haji Mohammad Ramzan Goroo (1919 – 2007). The real tourism started after the independence of India i.e. from 1950. Since then our business has been running very successfully on various names. 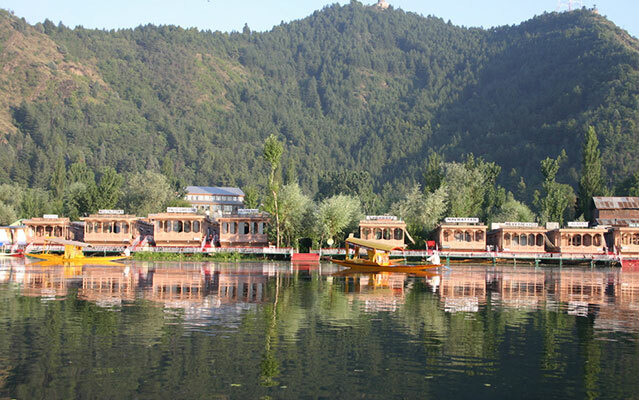 After my Masters Degree in The University of Kashmir all the knowledge was passed on to me in the family and my love for adventure and eco tourism, catering & handicrafts we established and profiled The CALIFORNIA HOUSEBOATS, one of the Kashmir’s leading and largest hospitality enterprises. The group manages over 18 luxury super deluxe houseboats. 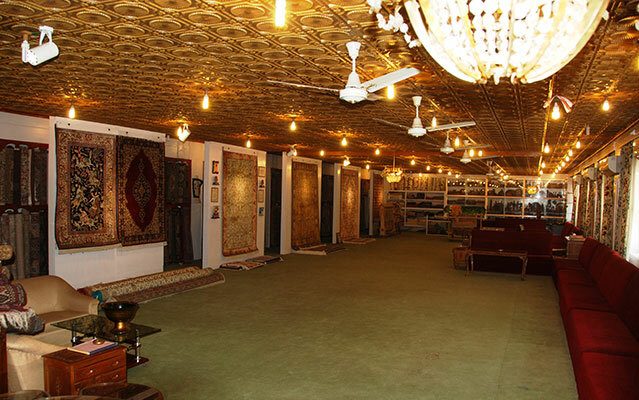 The group is also involved in travel / tour services as The Kashmir Paradise Tours , in exports of all Kashmir handicrafts as Paradise Crafts (twice National Award winners) and Paradise Arts n Crafts , in Sunchasers the largest departmental store in Srinagar, in export of Kashmir fruits. 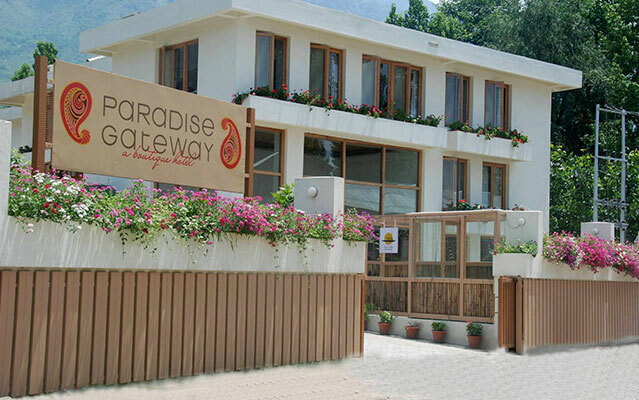 I also have a beautiful boutique hotels – Hotel Paradise Gateway group (Brein & Ishber) . I have worked all my life for promotion of tourism in the valley. I am a very keen trekker, golfer, angler (record holder for the biggest brown trout 17.5 LBS ever caught in Kashmir in 2007), bird watcher, photographer, skier, environmentalist and a conservationist. 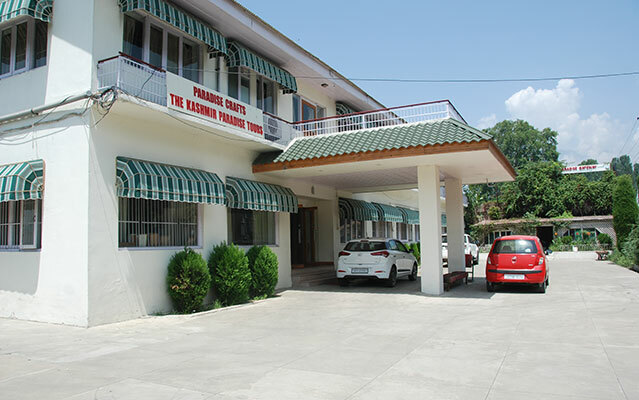 With no branches anywhere else, we are based in Srinagar at ISHBER near the famous (land mark) Mughal garden NISHAT on the main road. What attracts us in the business is not a financial aspect of it but a chance to deal with something we love and what we are interested in being more of nature fanatics than of travel agents. 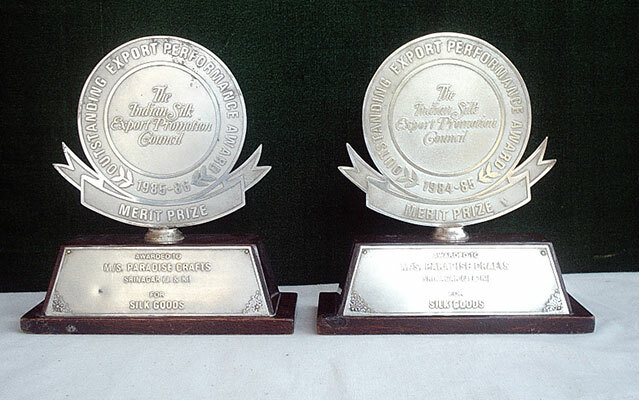 We have played a commendable role in elevating the reputation, status and sales of the company. The company owes its success and sound standing to the expertise and proficiency of my late beloved father Haji Mohammad Ramzan Goroo in managing and navigating it successfully through rain and sunshine. During the hard days and difficult times, my father has always been a source of inspiration for the whole family, staff, boosting their morale and encouraging them by being their friend, guide and philosopher.